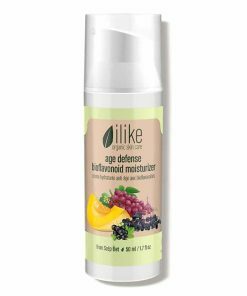 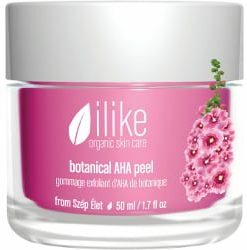 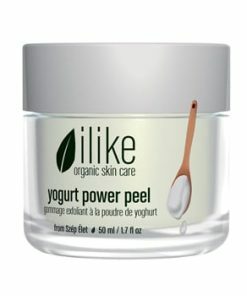 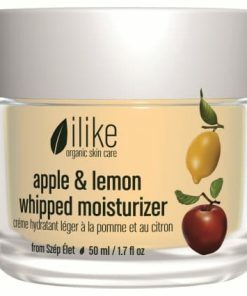 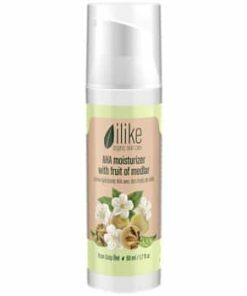 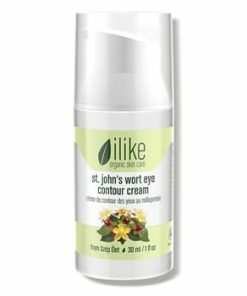 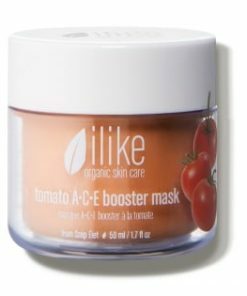 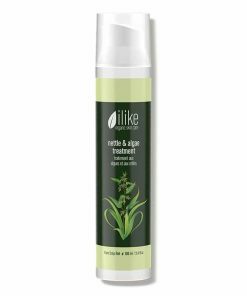 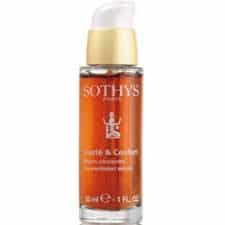 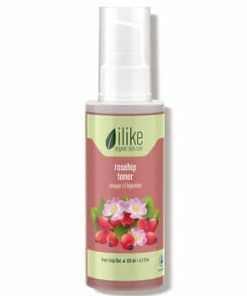 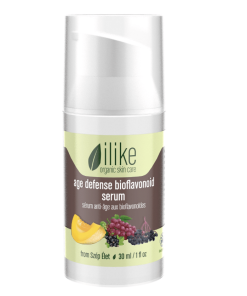 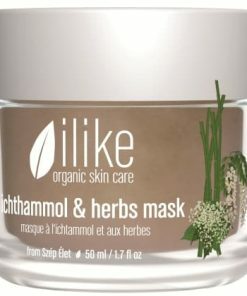 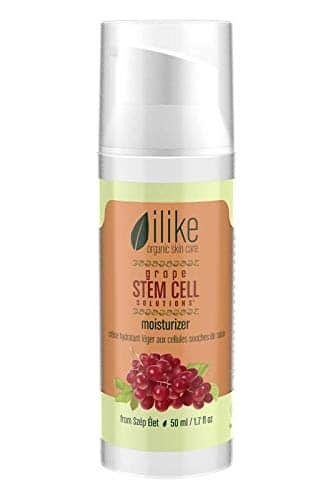 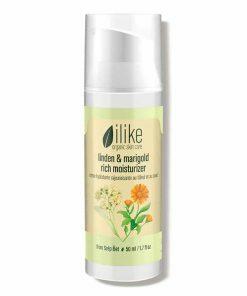 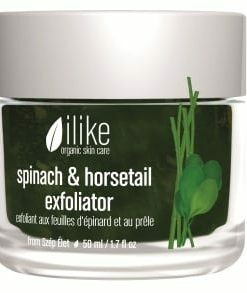 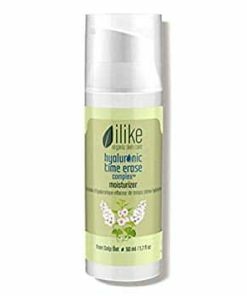 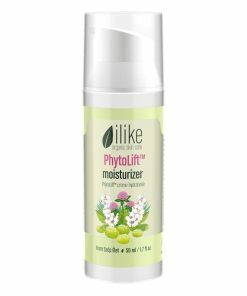 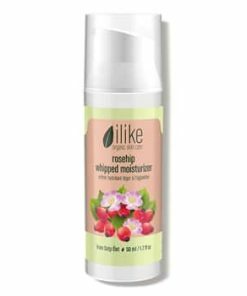 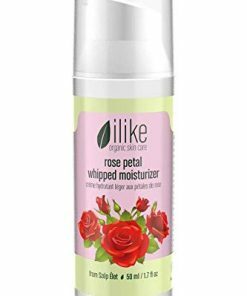 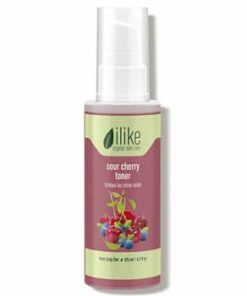 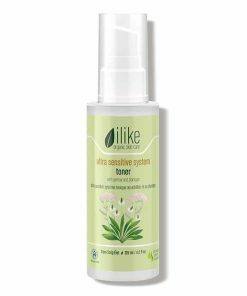 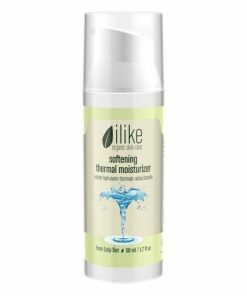 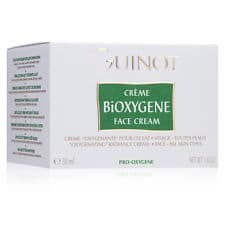 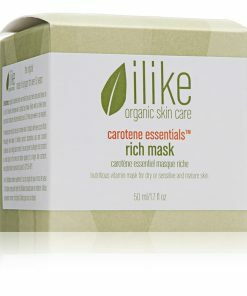 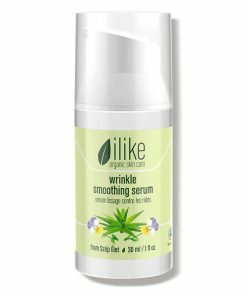 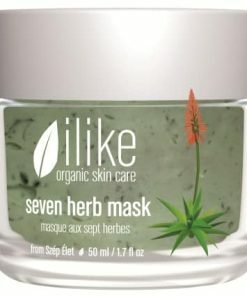 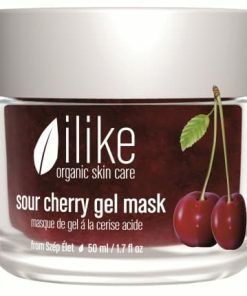 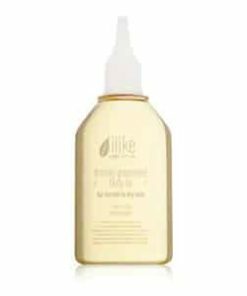 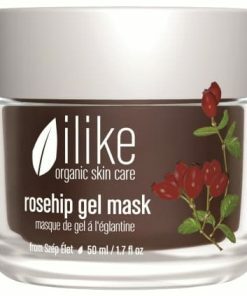 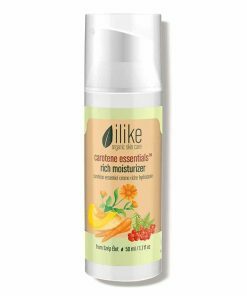 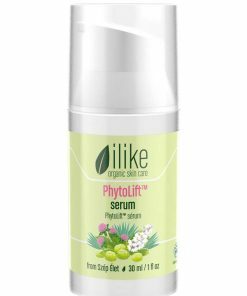 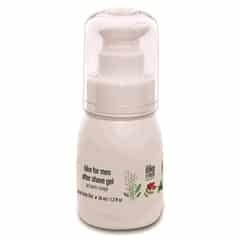 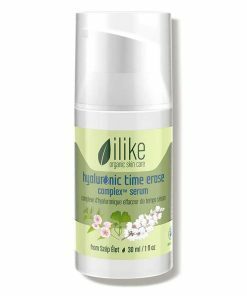 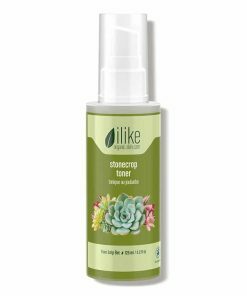 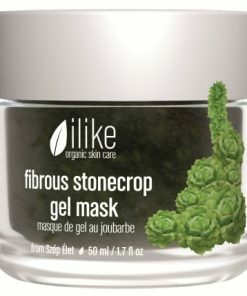 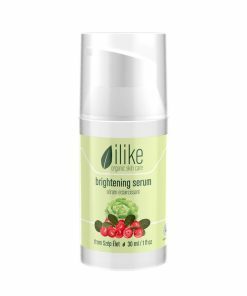 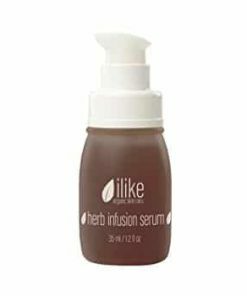 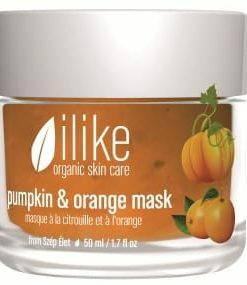 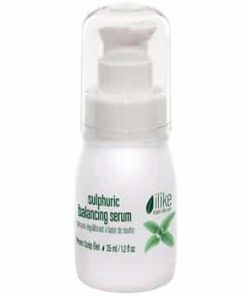 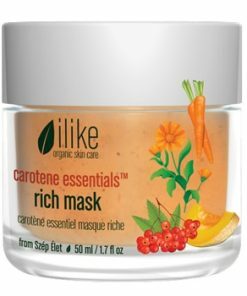 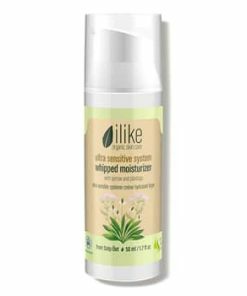 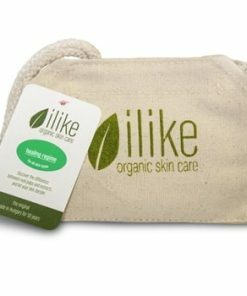 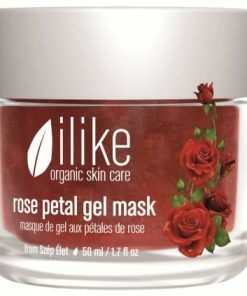 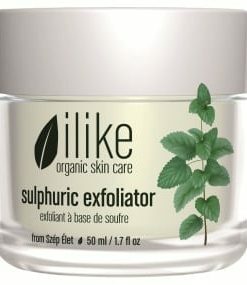 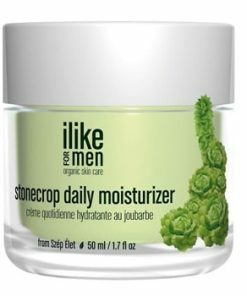 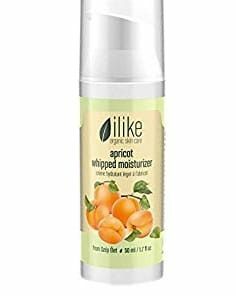 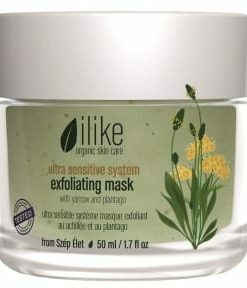 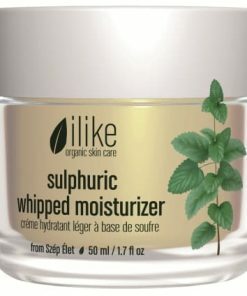 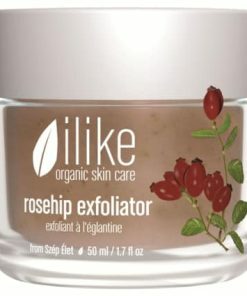 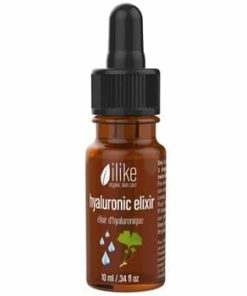 Ilike Organic Skin Care Grape Stem Cell Solutions Moisturizer restores smoothness and youthful vitality to dull and dehydrated skin with a nourishing blend of organic botanicals and humectants. 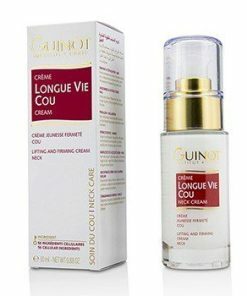 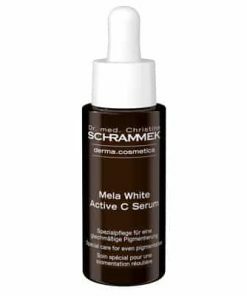 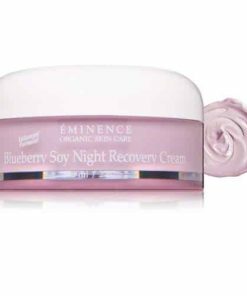 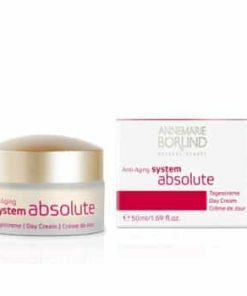 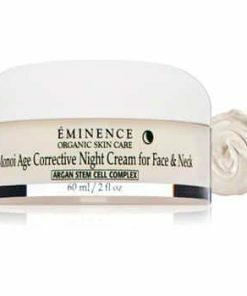 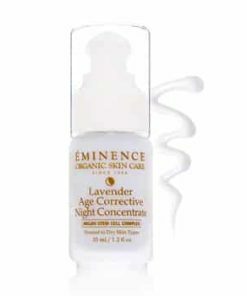 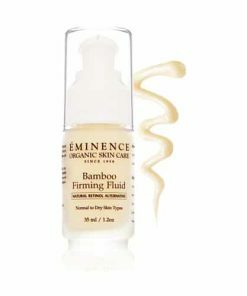 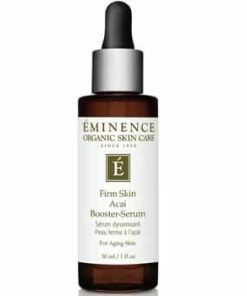 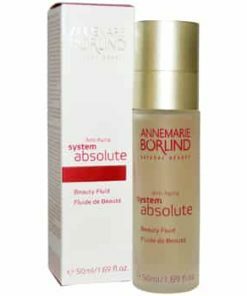 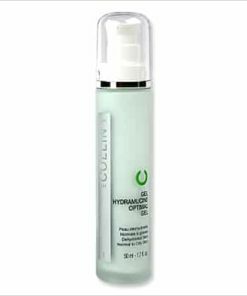 Grape stem cells and polyphenols prevent age-causing environmental damage and increase cellular longevity while an advanced vitamin biocomplex supports collagen and elastin production as it diminishes hyperpigmentation and fine lines. 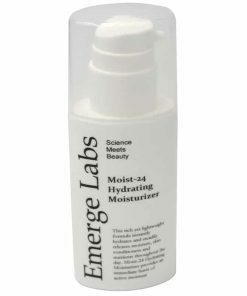 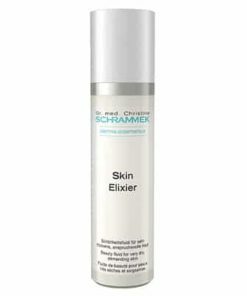 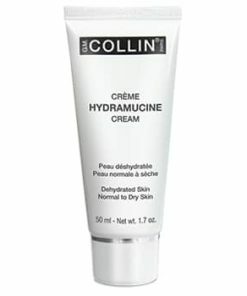 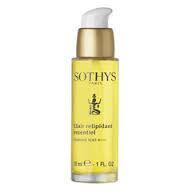 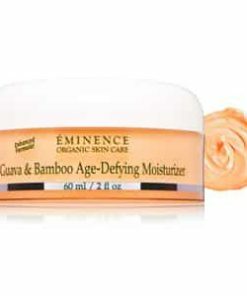 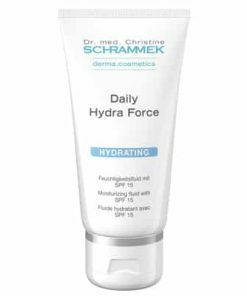 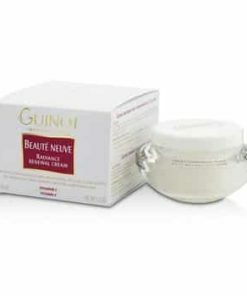 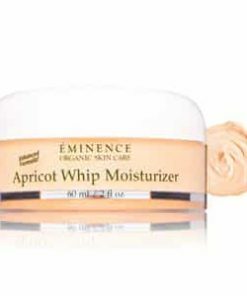 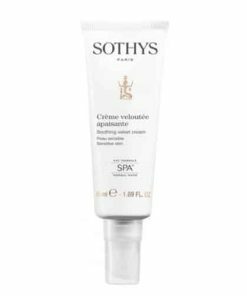 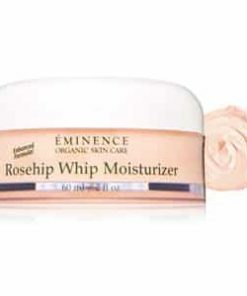 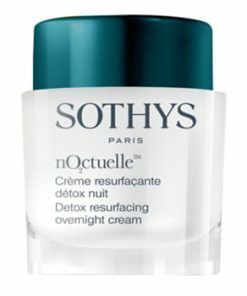 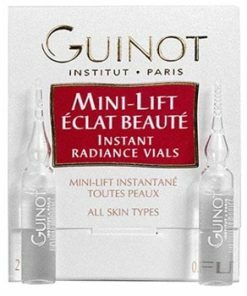 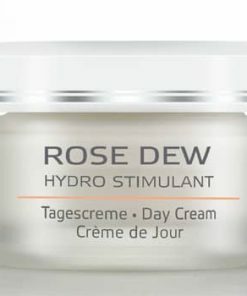 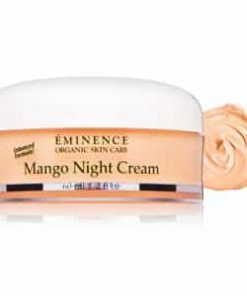 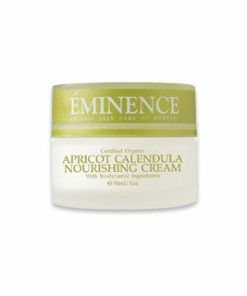 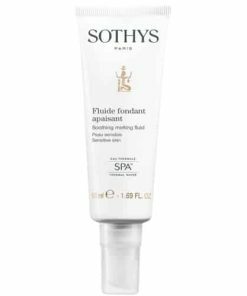 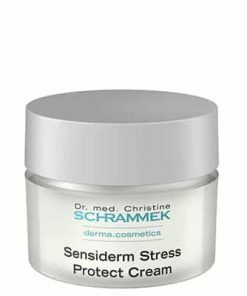 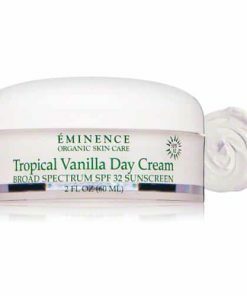 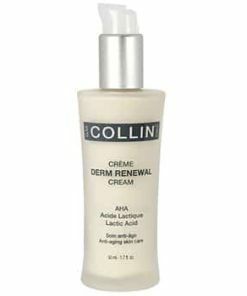 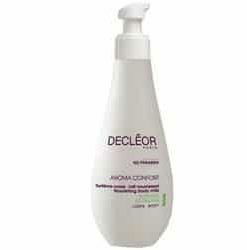 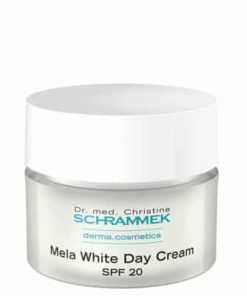 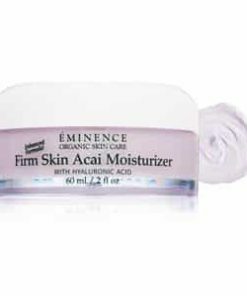 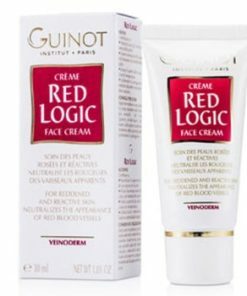 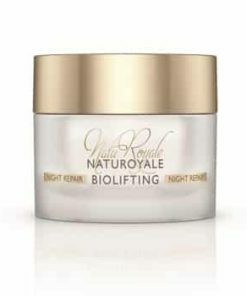 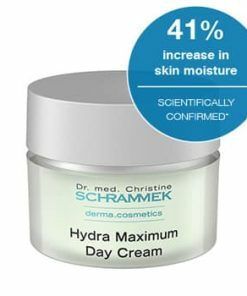 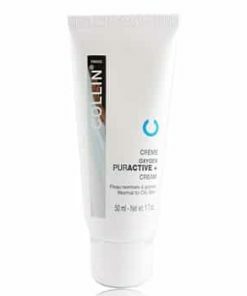 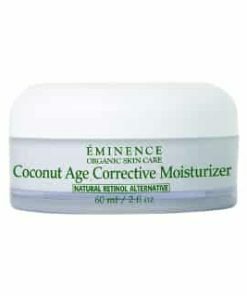 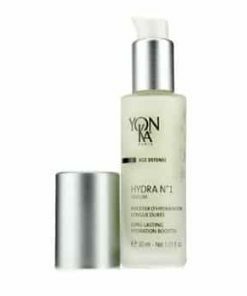 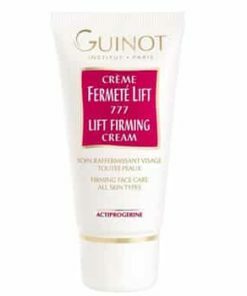 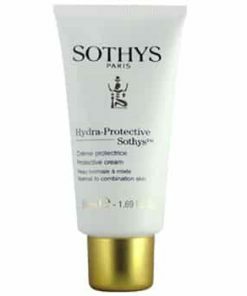 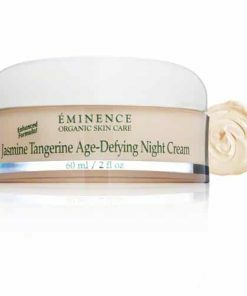 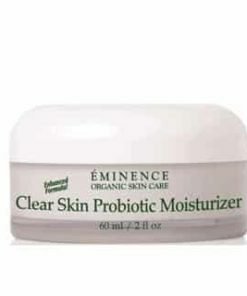 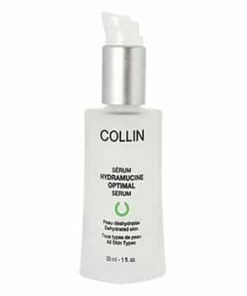 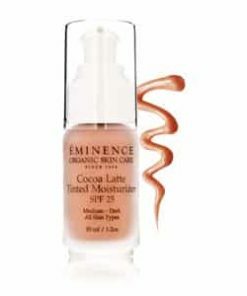 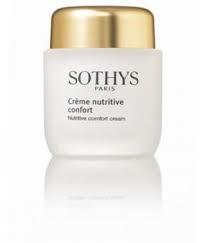 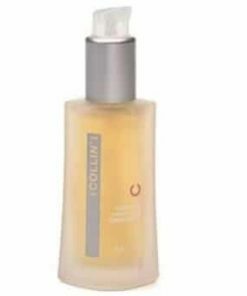 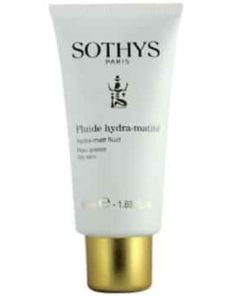 What it is: An antioxidant-rich daily moisturizer ideal for all skin types. 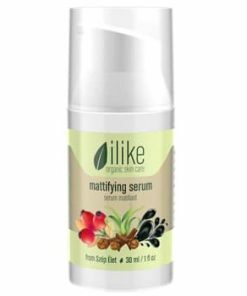 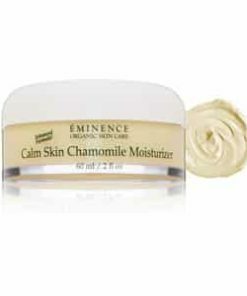 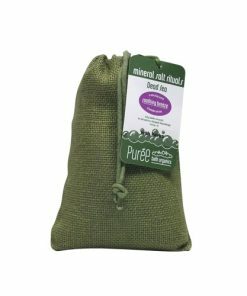 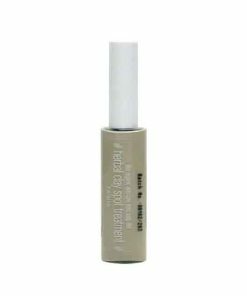 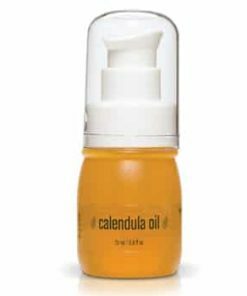 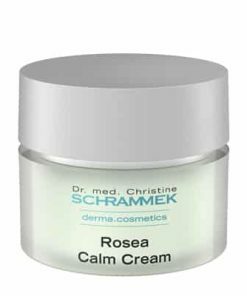 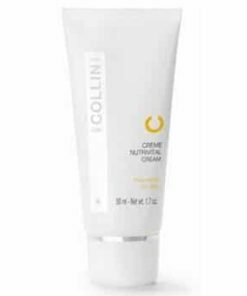 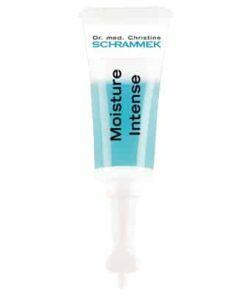 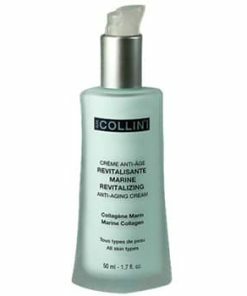 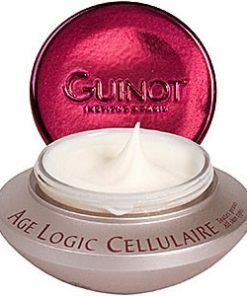 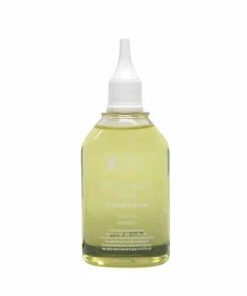 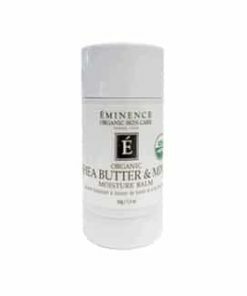 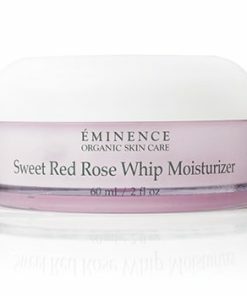 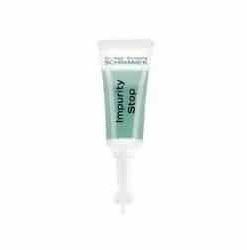 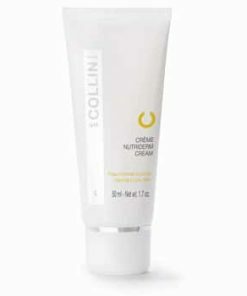 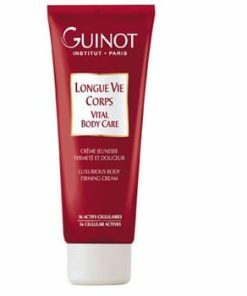 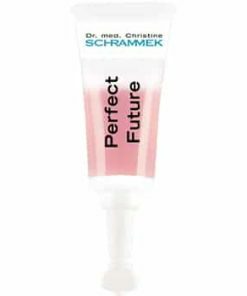 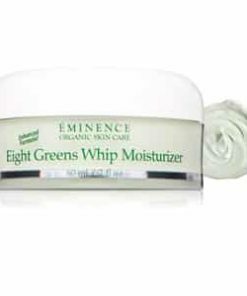 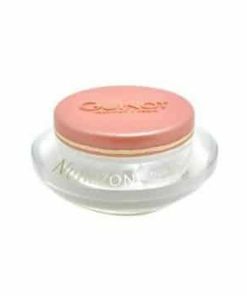 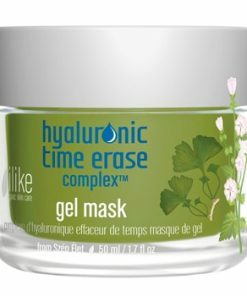 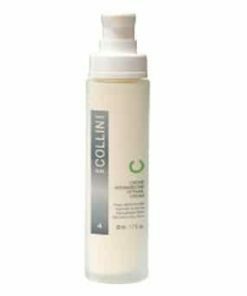 What it’s used for: Ilike Organic Skin Care Grape Stem Cell Solutions Moisturizer restores smoothness and youthful vitality to dull and dehydrated skin with a nourishing blend of organic botanicals and humectants. 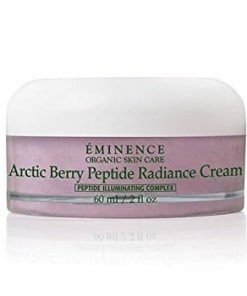 Grape stem cells and polyphenols prevent age-causing environmental damage and increase cellular longevity while an advanced vitamin biocomplex supports collagen and elastin production as it diminishes hyperpigmentation and fine lines. 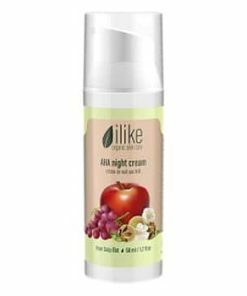 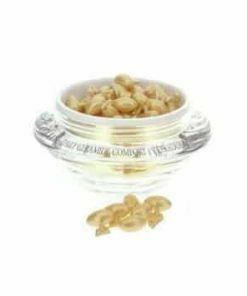 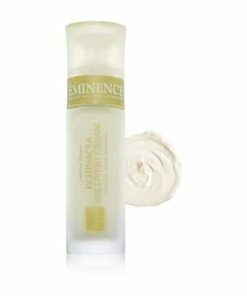 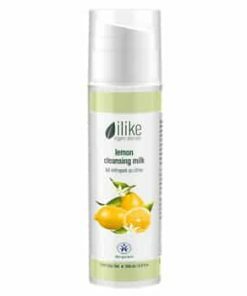 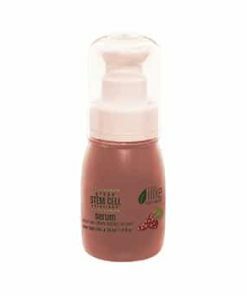 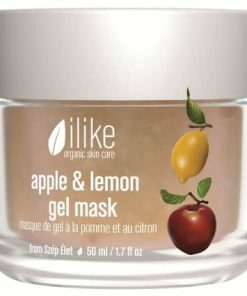 ilike Grape Stem Cell Solutions Moisturizer Directions: Apply a thin layer of moisturizer over entire face and neck area after cleansing and toning skin. 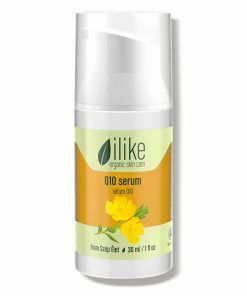 Use moisturizer after your ilike serum or enrich it with an ilike oil concentrate to achieve an even more radiant complexion. 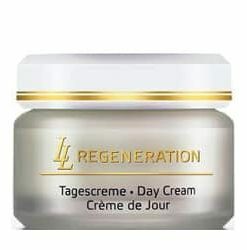 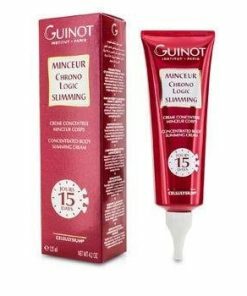 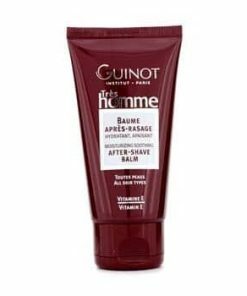 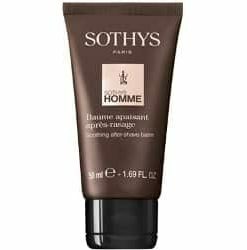 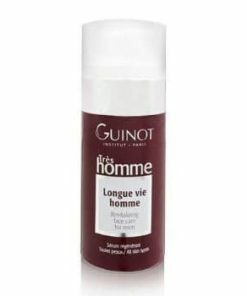 Use it as part of your daily regimen in the morning and the evening. 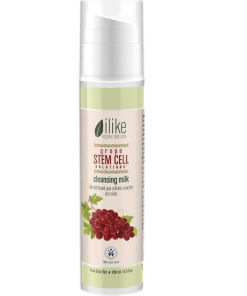 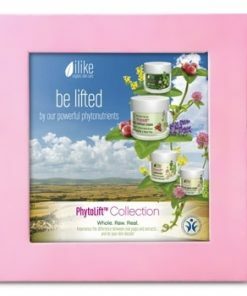 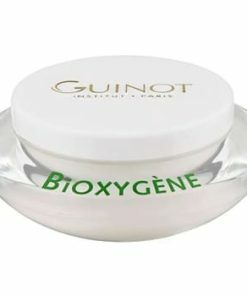 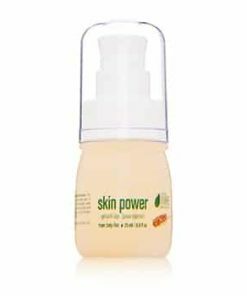 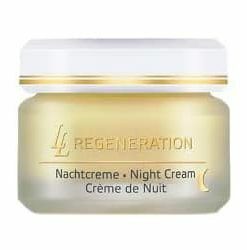 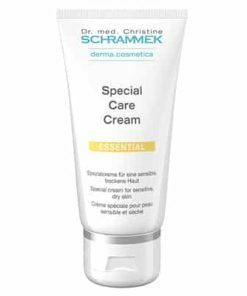 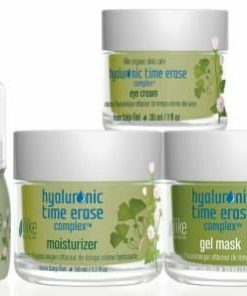 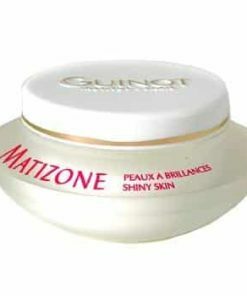 ilike Grape Stem Cell Solutions Moisturizer Ingrediants: Grape Pulp, Grapeseed Oil, Grape Stem Cells, Grape Skin, Orange Oil, Lemon Oil, OPCs (Oligomeric Proanthocyanidins), Polyphenols, Phytoestrogens, Kaempherol, Bioflavonoids, Resveratrol, Vitamins A, B, C, E And H, Carotene (Provitamin A), Biosugars, Fruit Acids, Tannins, Mineral Salts, Trace Elements.